In the last days i found that enabling FTP server with Filezilla in to a Windows Azure VM role, isn’t so straightforward as in an on premise Windows Server. 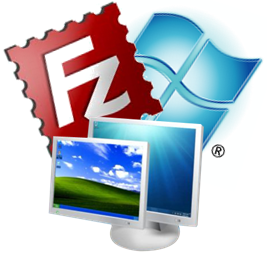 After some time trying i finally to understand how to put filezilla working on the Azure VM, in this post i will share with you a step by step guide to achieve this task. 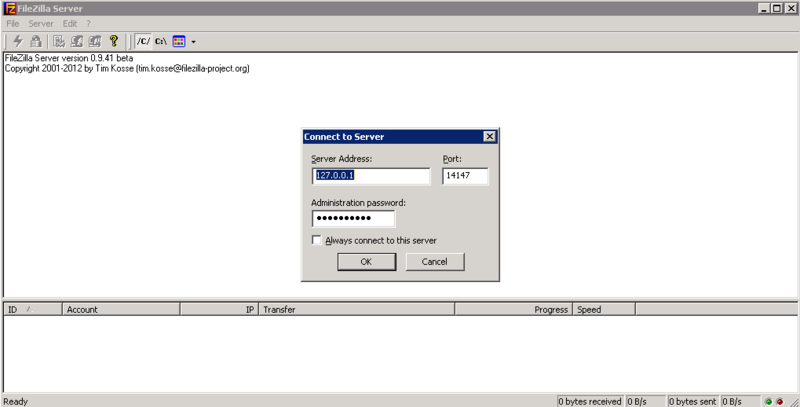 We assume the virtual machine on the Windows Azure it’s already created, so let’s use remote desktop to conect to the machine and download Fillezilla server and start installing the software, you can get Filezilla from the url http://filezilla-project.org/download.php?type=server . Be carefull to choose Fillezilla server and not Fillezilla server interface, and choose Add. 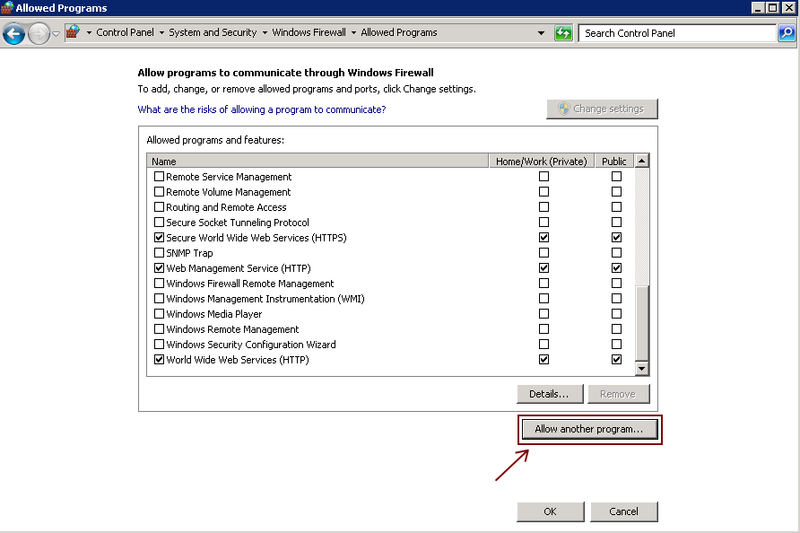 After clicking Add choose what you wish to enable as access on the Windows Firewall. 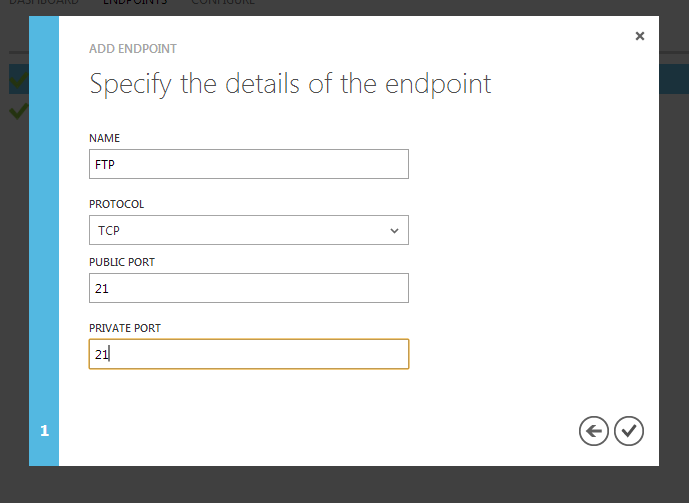 After clicking ok the firewall configuration of the virtual machine will be finish, you just need to end the configuration of the Filezilla server and select the Azure Endpoints to allow the FTP connections to azure. 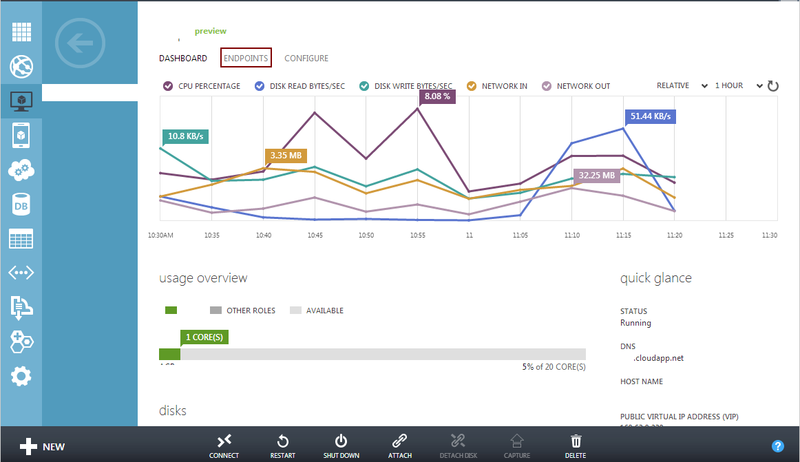 Get back to the vm firewall and allow inbound requests to the client ports you have defined. 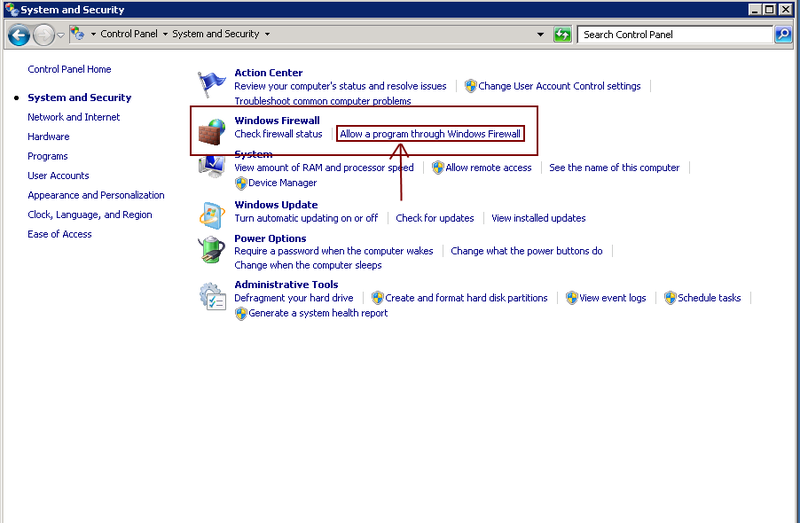 Go to the Windows Firewall and select advanced settings insert a new inbound rule for filezilla that allows the conection thought the port 60000. 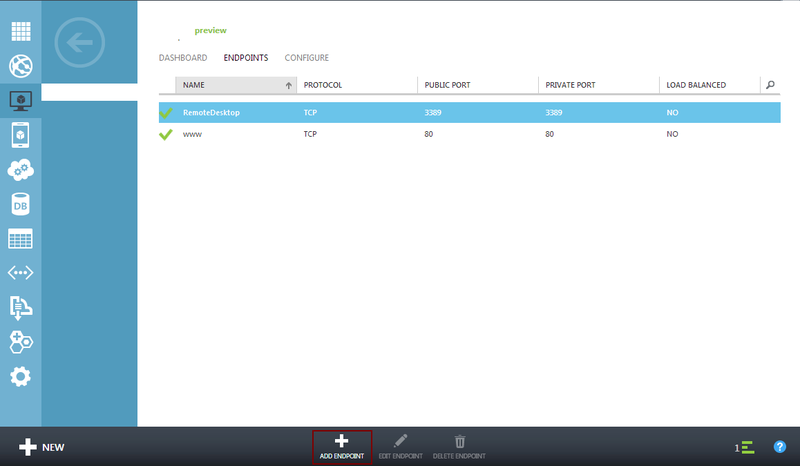 We end up with the but ports allowed in the windows azure and in the Virtual machine, and at this time our task is done we already have a Filezilla FTP server full working on a Windows Azure Virtual machine. 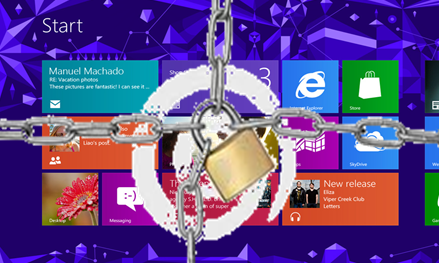 For the ones who would like to use Windows phone 8 over a virtual environment, here goes a nice post on how to do this. Today will start WOWZAPP ( http://www.microsoft.com/student/en-us/wowzapp/default.aspx) a really interesting initiative where will be together developer’s, student’s and some of the most known region technical references doing the work of speakers and proctor’s. This will be a worldwide event, a lot of people will have the pleasure at the same time to compete building apps for Windows 8 and get more skills. Is this kind of events that makes our technical market grow in expertise so congrats to Microsoft for the wonderful idea. I was invited for the Portugal event to participate as speaker and proctor unfortunately at the last hour for a personal reason i will not be able to be present, but was a great honor to be invited to be part of a so significant event.